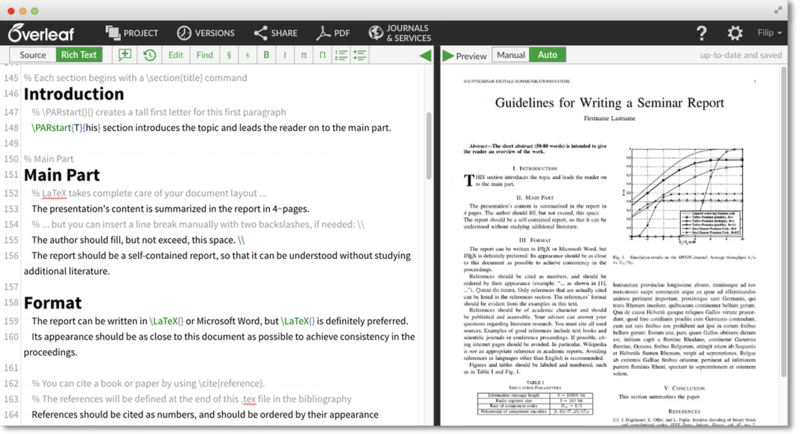 Real-time collaboration in your browser: The convenience of an easy-to-use WYSIWYG manuscript editor, with real-time collaboration and structured, fully typeset output produced automatically in the background as you type. 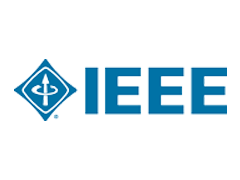 Prefer to edit directly in LaTeX? 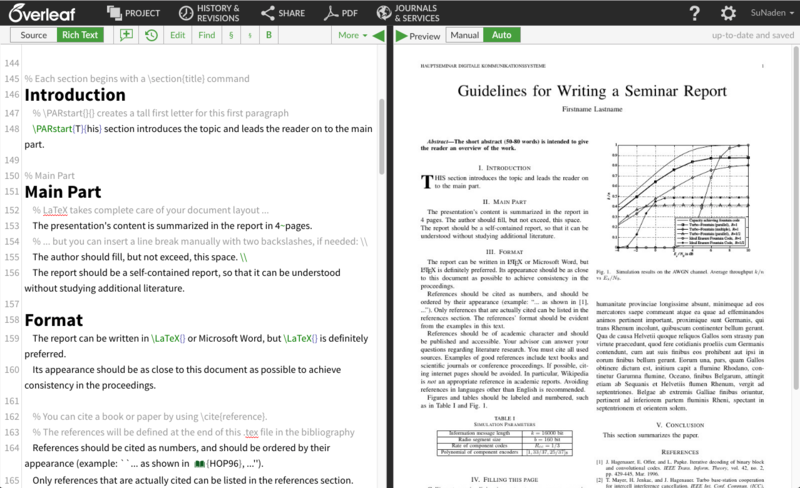 Overleaf provides a full collaborative online LaTeX editor you can switch to at any time. 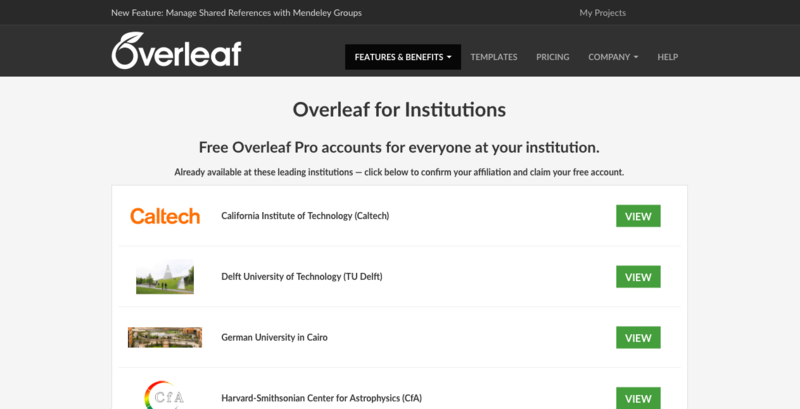 Provide Overleaf Pro accounts for everyone at your institution, including all students, researchers, faculty and staff. 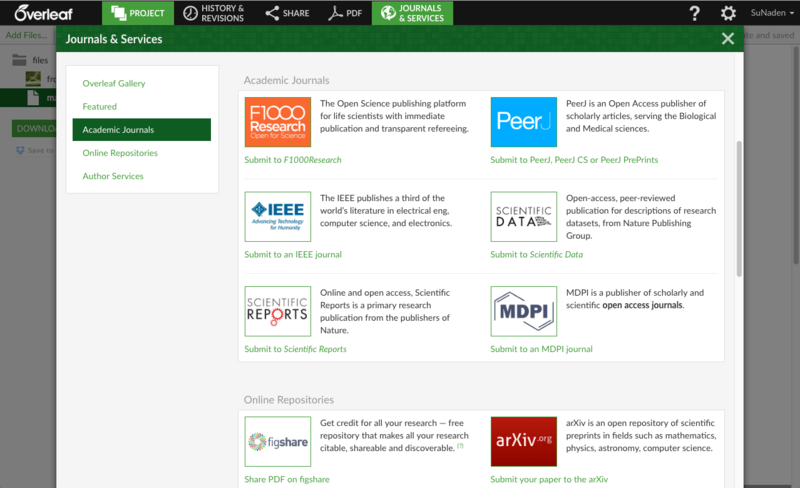 Overleaf provides custom templates with incorporated author guidelines and pre-submission checks, and 1-click submission links which integrate with your existing manuscript management system to provide a simple, streamlined experience. 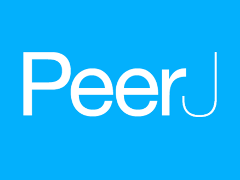 Edit online from anywhere and on any device - Overleaf works great on your iPad, tablet and smartphone. 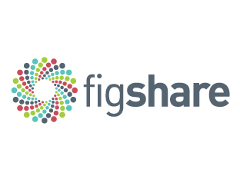 Overleaf merges changes from all authors transparently, so everyone always has the latest version. Works great with the todonotes package! Every project you create has a secret link. 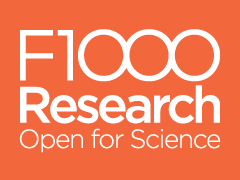 Just send it to your co-authors, and they can review, comment and edit. Overleaf compiles your project in the background — quickly tame even the most complicated equations! Make amazing presentations with the beamer package and templates! The preview also helps with complicated tables, tikz figures and pgfplots graphs. Overleaf shows you errors & warnings as you go, so you can catch them early. We show you them inline; you don't have to find them in the LaTeX log.